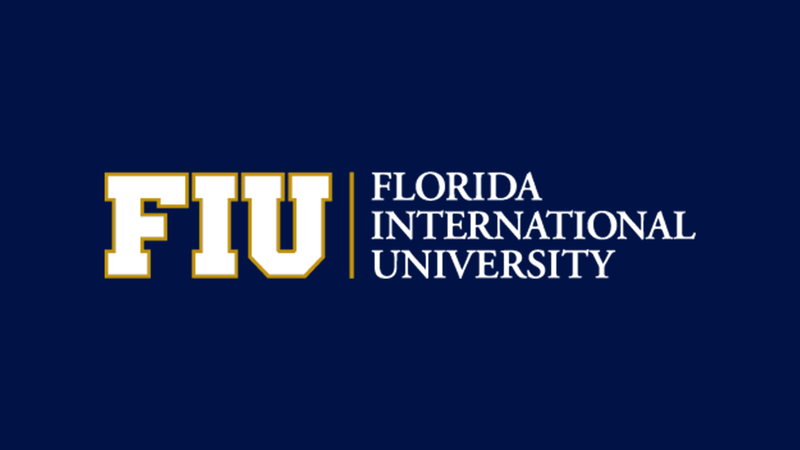 Spring 2019 Senior Design Project Showcase will be held on Thursday, April 18, 2019, at the FIU Ocean Bank Convocation Center. The event will bring several undergraduate students from different disciplines to showcase their final products as family, friends and industry affiliates come out to watch them demonstrate their projects. This Spring, more than 500 seniors will present their projects from Mechanical and Materials Engineering, Electrical and Computer Engineering, Biomedical Engineering, Computing & Information Sciences, Civil and Environmental Engineering and Moss School of Construction, Infrastructure and Sustainability. 450+ graduating seniors will showcase their innovative engineering and computing projects and designs. Senior Design Capstone is a culmination of all the courses the students are exposed to throughout their studies. The students spend their last year in college cultivating original ideas, advanced designs, and innovative solutions to create practical solutions for industry problems. For more information contact Julie Vallejos.